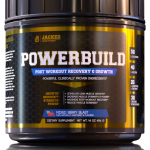 So, you want to get jacked? I get it, who doesn’t want to be big and ripped? Here is what you need to know before we even get into the exercises. 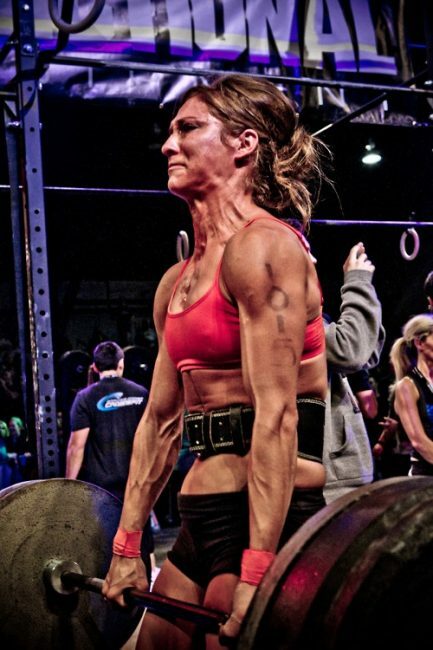 Getting jacked takes a balance of quality food, proper rest, smart recovery, and the mastery of a few key movements. 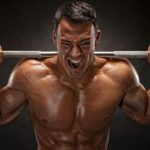 If you are willing to eat, rest and train for the sole purpose of getting jacked here are the 5 key exercises you need to get jacked in the shortest amount of time possible. Note: the best movements for getting jacked are small, it’s a short list and in my opinion you will hit these just about every time you train. I also like to live in the 5-10 rep range at most for mass building. 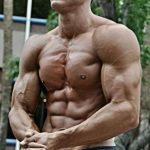 This is not just my own personal opinion you can research some of the most jacked dudes in history who share my same affliction for the 5-10 scheme. If you want to get jacked you have to spend a good amount of time under the bar. 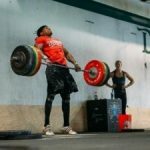 I would list the back squat as arguably my #1 or 1A movement for getting jacked and believe strongly you need to back squat in each training session you have. 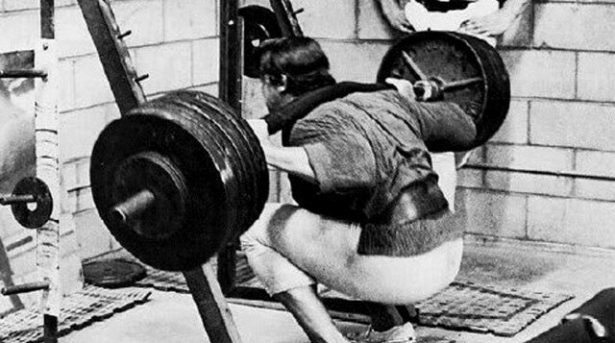 This would be my only fight between #1 or 1A vs. the back squat. I love deadlifts flat out they build thick slabs of muscle on your posterior chain. With so many variations you have endless options of how to integrate them into your routine. I typically move around between Romanian and straight leg deadlifts but have no issues with throwing in sumo, trap bar or DB versions into your sessions. As long as you’re getting them in do what works for your body type. 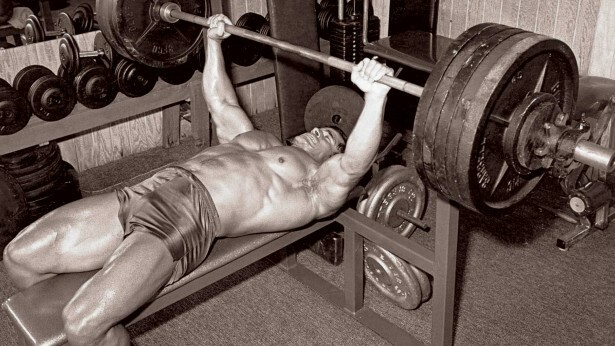 You want a thick chest and solid shoulder girdle make sure you’re hitting the bench during each training session. I personally love mixing in DB Flat bench presses as well as Incline Barbell and DB presses into my routine. You can mix in a different variation each week or on various days based on how you feel. I love and hate farmer’s walks all at the same time. 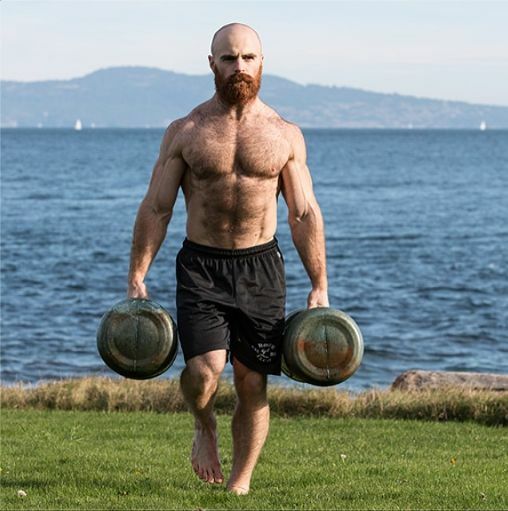 If you can pick up roughly half your bodyweight in each hand: example –if you are 200lbs grab a 100lb DB in each hand and walk for 60 seconds straight you will light up just about every muscle in your body. Not to mention your mental toughness will be pushed to the limit. I love overhead pressing be it with a barbell or heavy DB’s. Standing tall with your core engaged pushing some serious weight will rock you to your core literally. 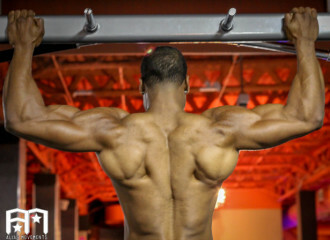 If your goal is to build those boulder shoulders and an all-around stronger trunk overhead pressing is a must for you. Now I know I said the Top 5 Movements but if there was a spot for a 5A or my Top 6 I would have to throw in Pull-Ups. Pull-Ups will not only build the all-important biceps (be honest we all wanted jacked arms like Arnold” but in addition, they are amazing for lat building as well as your abs and overall core. Depending on your goals and time you can spend in the gym I would suggest hitting each of these movements every day you train or at minimum 2-3 times per week. 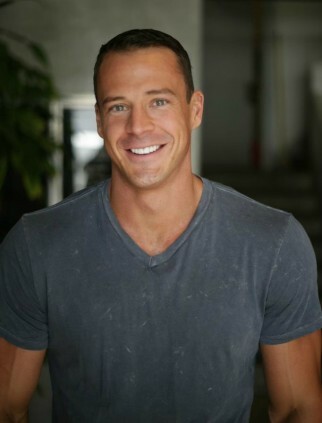 Take it from a guy who was once 165 lbs-soaking wet to walking around at a solid 220lbs, and it was all built around quality food rest, recovery and the movements listed above.